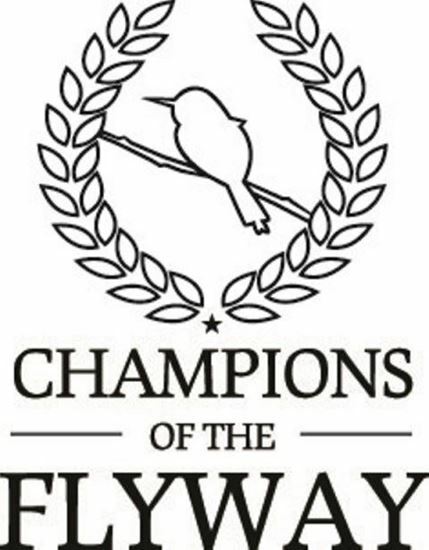 We are grateful for your participation in the 2019 Champions of the Flyway project. As you know all the proceeds from this years project are going to Nature Kenya in Africa, to protect the declining Vulture populations. Please use the following form to complete your registration for the event.